A Motorola Mobility shareholder has filed a lawsuit over the company’s sale to Google, which was announced earlier this week, because he doesn’t believe the sale price of $12.5 billion is enough, reports BusinessWeek. Motorola Mobility Holdings Inc., its CEO, Sanjay Jha, the company’s nine-member board of directors and Google are all listed as defendants in the lawsuit. The lawsuit was filed in Chicago on Monday, prior to Google’s announcement of the deal, by investor John W. Keating. “The offered consideration does not compensate shareholders for the company’s intrinsic value and stand-alone alternatives going forward, nor does it compensate shareholders for the company’s value as a strategic asset for Google,” Keating claims in the suit, which was filed on behalf of all stockholders. Google has agreed to pay shareholders $40 per shar in cash, which equals out to $12.5 billion for the entire company. This is 63 percent higher than the price at which Motorola Mobility stocks closed on August 12, the last day of trading before the deal was announced. Motorola Mobility had been struggling to stay afloat, but has recently seen an uptick in sales. The company sold 11 million devices in January, which included 4.4 million smartphones and 440,000 tablets to bring in a revenue of $3.3 billion, an increase of 28 percent year-over-year. Of course, Google’s purchase of Motorola Mobility was done, at least in part, as a way to gain ownership of the company’s massive cache of 17,000 patents that the search giant will use to “protect” Android from the companies like Microsoft and Apple, who have been using their own patent portfolios to beat back the burgeoning Android mobile operating system. 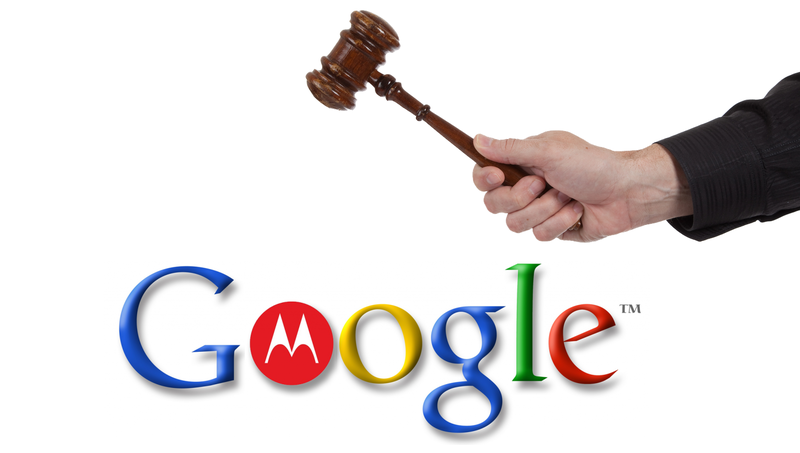 Neither Google nor Motorola Mobility have agreed to comment on the lawsuit.